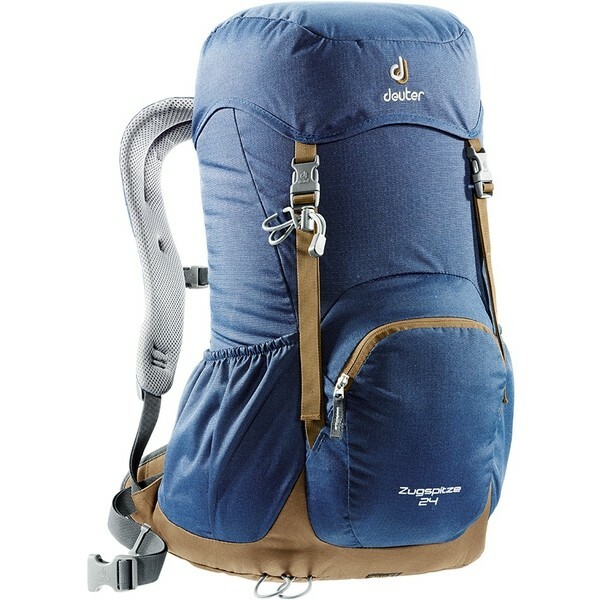 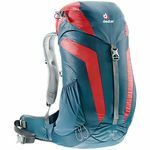 The Zugspitze has been part of the Deuter range since 1984 and along with the Grden was the first pack to feature Deuters revolutionary Aircomfort back system. 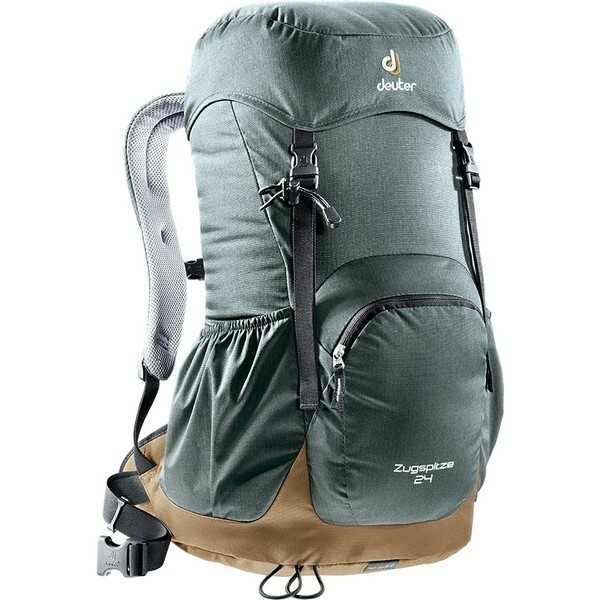 Over the years Deuter have updated and refined the Zugspitze to produce a true classic. 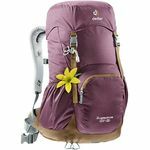 The Zugspitze 24 pack has all of the essential features you need into a traditional and functional design. 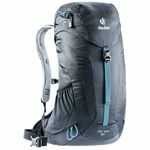 The large front pocket allows different storage options helping you to keep your gear separated and mesh side pockets provide a great space to stash items which need to be accessed quickly like those all important choccy bars!